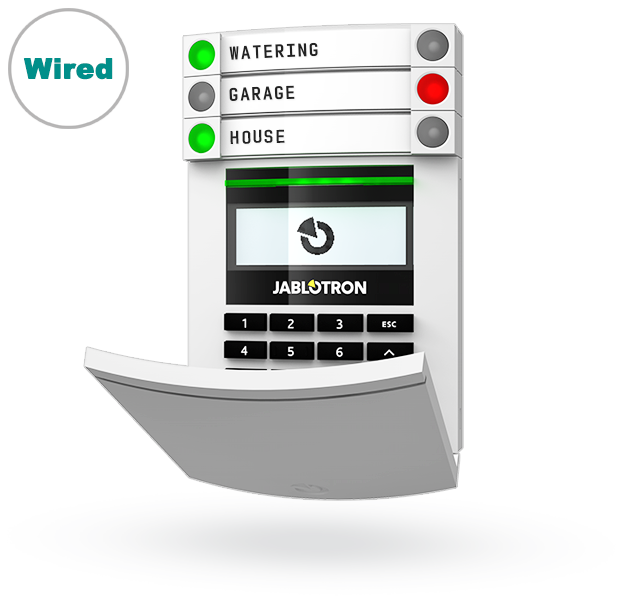 The JA-114E is an access module with LCD display, control keypad and an RFID reader to control a security system. Contains one operating segment and, if needed, can be equipped with up to 20 JA-192E control segments. 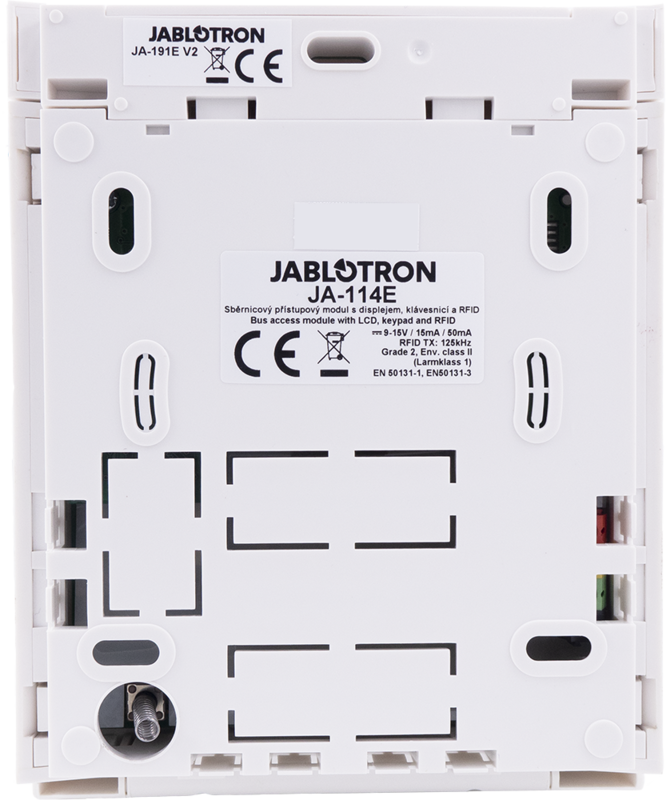 The JA-114E allows simple control of the system using interlocking segments. Communicates via the bus and is powered by it too. 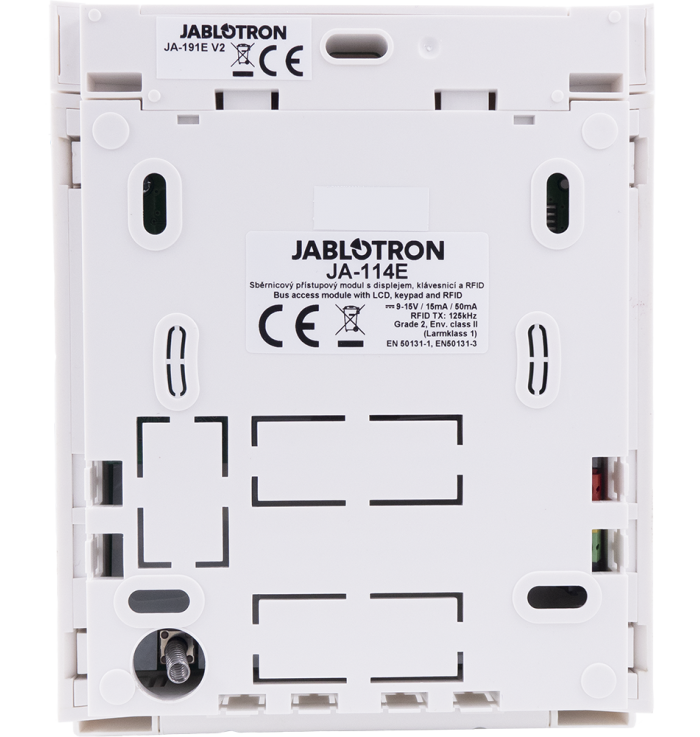 The module has a power saving function. 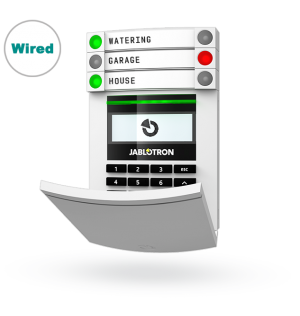 The module is addressable and occupies one position in an alarm system. The menu allows for the easy control and management of sections, zones, PG outputs and reports on PG events.